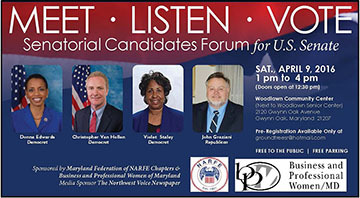 The Maryland Federation of National Active and Retired Federal Employees Association (NARFE) of Chapters and the Business and Professional Women of Maryland (BPW) are convening a political forum on Saturday, April 9, at 1 p.m., at the Woodlawn Community Center, located at 2131 Woodlawn Drive. 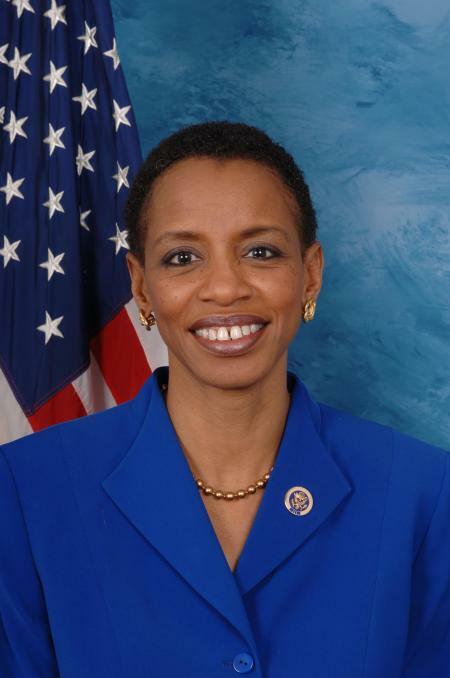 It will feature candidates running for the U.S. Senate. 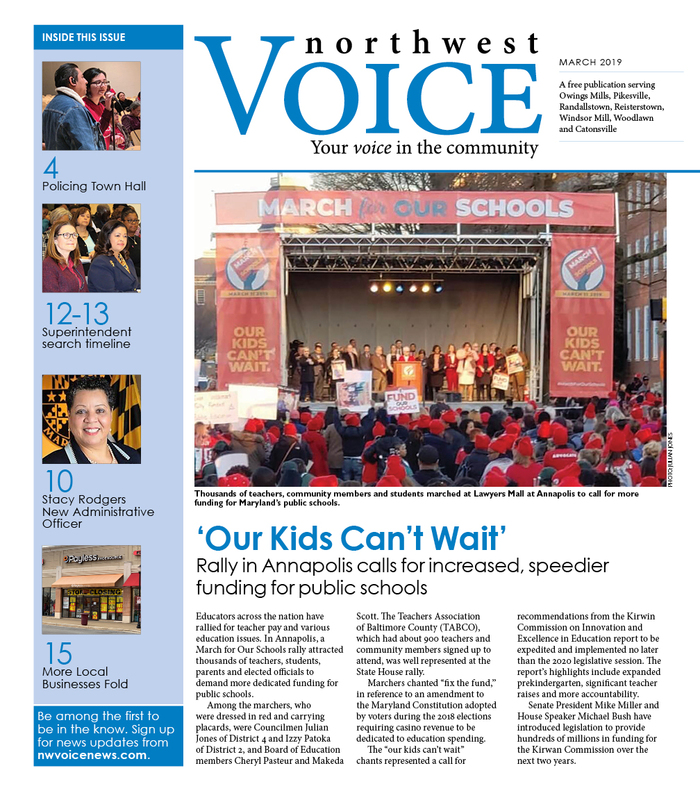 The Northwest Voice is a sponsor. 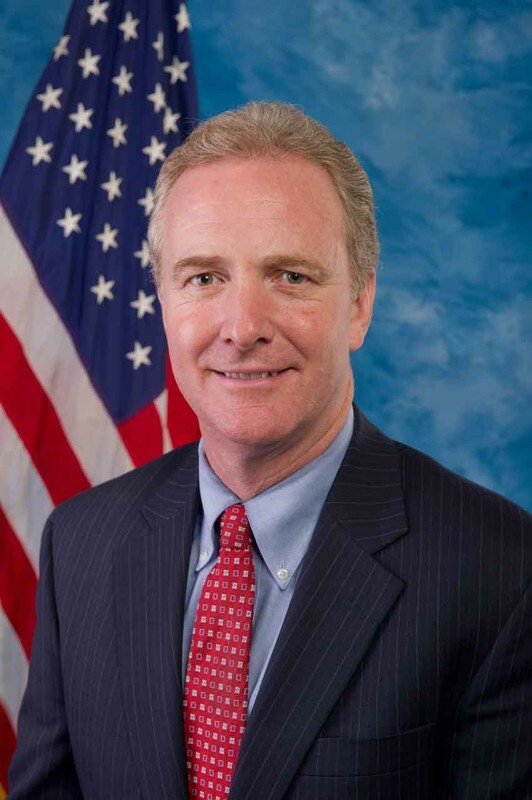 Congresswoman Donna Edwards of Prince George’s County and Congressman Christopher Van Hollen of Montgomery County, Democratic frontrunners in the Senate race, as well as other candidates running for the seat being vacated by retiring Sen. Barbara Mikulski, are scheduled to participate in the forum. The Democratic winner of the Primary Election on Tuesday, April 26, is expected to win the General Election in November. Organizers of the forum say the two sponsoring organizations represent a significant Maryland constituency. Candidates will discuss issues important to active and retired federal employees and their survivors, and to business and professional women in Maryland. The Maryland Federation of National Active and Retired Federal Employees Association’s mission is to protect and enhance its members’ earned benefits, and the Business and Professional Women’s mission is to achieve equity and economic self-sufficiency for all women in the workplace through advocacy, education and information. NARFE National President Richard Thissen will introduce the Senate candidates and National Legislative Director Jessica Klement will serve as the moderator. The forum will convene with preregistered NARFE and BPW members, preregistered constituents and invited officials, seniors and youth. Due to limited capacity, citizens interested in the two organization’s issues who are not already registered to attend in person can view the forum on a live webcast. The forum will also be videotaped and available on YouTube. To RSVP and for more information, please contact Gary Roundtree Sr. at groundtreesr@hotmail.com.